Home Drape Official Blog: Shop to Envy Peers!! So, you can use them again and again, still not harming our planet. Has your bag ever busted out in the mid of shopping leaving you red faced? If yes, then you would definitely not like to rely on paper or plastic bags anymore for long shopping plans. The bags we are offering are capable to accommodate varying weights without putting you in any embarrassment. Further, sturdy handles they come with make them easy to carry. You hands or shoulder are not going to cause you a body ache. What else you need in a shopping bag? 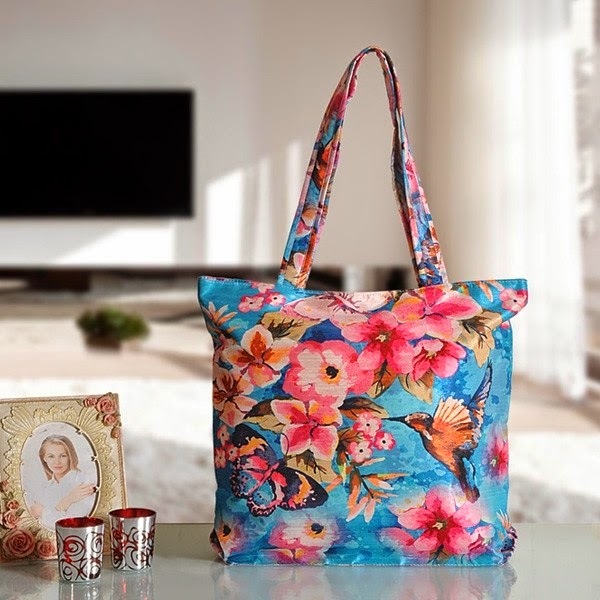 Wait a minute….We haven’t mention about the interesting styles, prints and patterns they are engraved with. 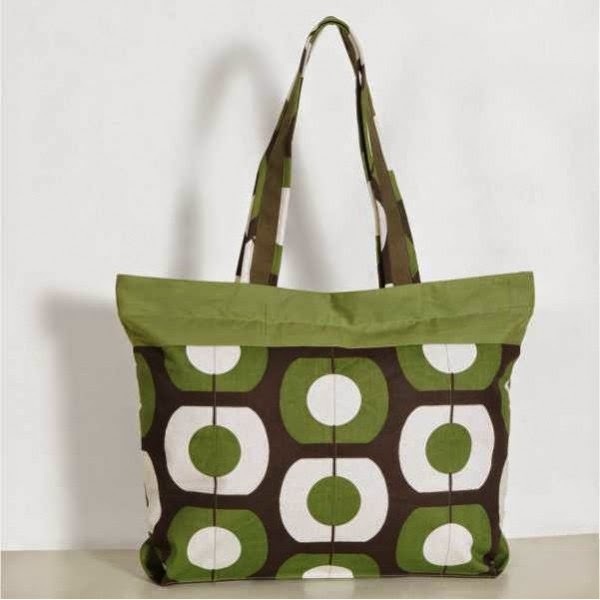 Well, we have used the trendy shades and designs to craft our smart totes. To a farmers’ market, a food joint or your favorite hangout place, they can accompany you anywhere and everywhere. 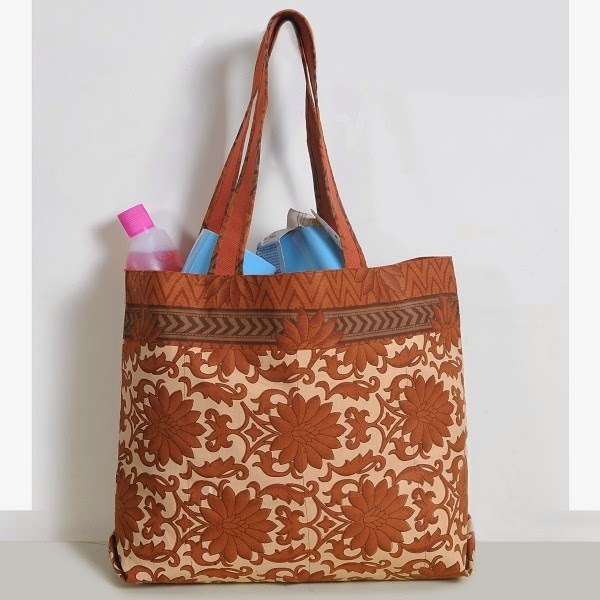 Spacious, easy to care, stain absorbent and washable, they have got all features you need to make shopping a real fun. You obviously can’t miss the cool catchphrases printed over some of the bags. They can speak about your mind, mood and attitude without actually saying a world. So, show the world what you have got to make them covet. We understand outing is not easy with the young ones. However, you can certainly get a little relief with the baby bags that keep essential amenities of tots intact, leaving you free completely for other chores.